Confectionery production is a sensitive process that is subject to strict hygiene rules. For hygienically flawless processing of the individual steps, it is especially important to supply germ-free air. Our filtration solutions make a valuable contribution to excellent air quality. 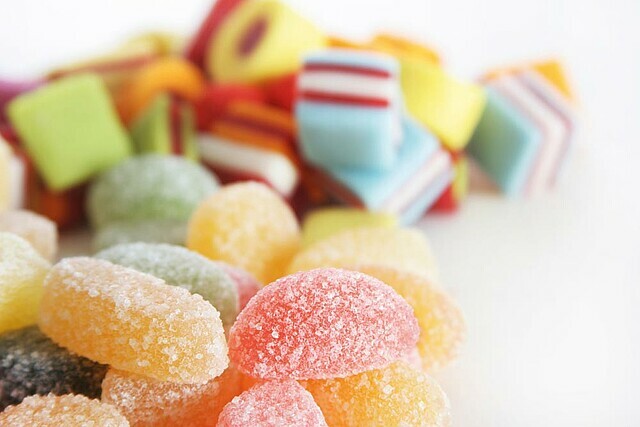 Hygiene is a top priority in the production of confectionery such as chocolates and marzipan, nougat or jelly products. In addition to appropriate protective clothing, an air filter system helps reduce airborne particles to an absolute minimum. With filter combinations specially adapted to your application, Freudenberg Filtration Technologies ensures optimal air quality across all production areas: from processing of the raw materials to baking, cooling and final packaging of the treats. This protects your products from negative environmental influences and helps lower energy costs. Benefit from our specialized expertise in confectionary production. Discover our products for the confectionary production.